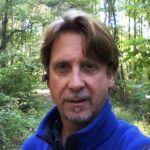 Editor’s Note: This piece was originally penned by John Croft, FAA NextGen Outreach Writer and Editor. In this article, Croft outlines the impact of small unmanned aircraft systems (UAS) within the National Airspace System (NAS) and highlights an upcoming FAA and NASA UTM Pilot Program demonstration for implementing stronger UAS traffic management. 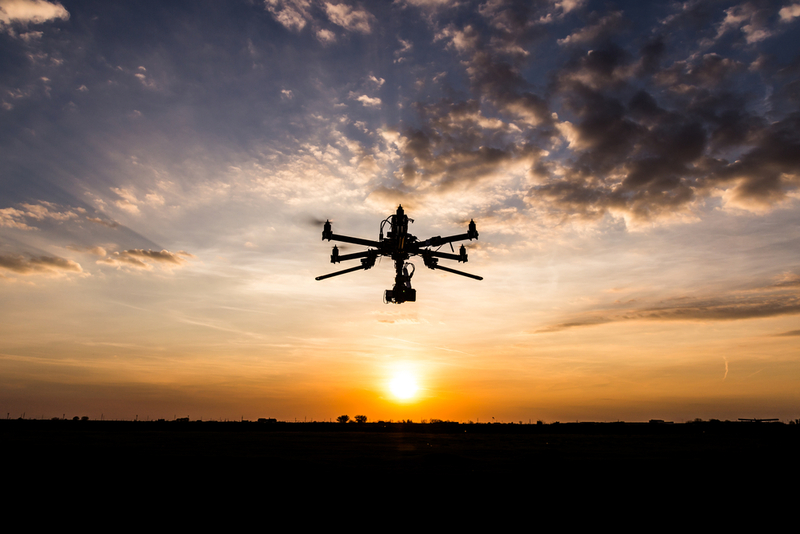 Envision an ecosystem of small unmanned aircraft systems (UAS) representing a variety of industries all equipped with the knowledge and situational awareness to operate safely and efficiently within the National Airspace System (NAS). 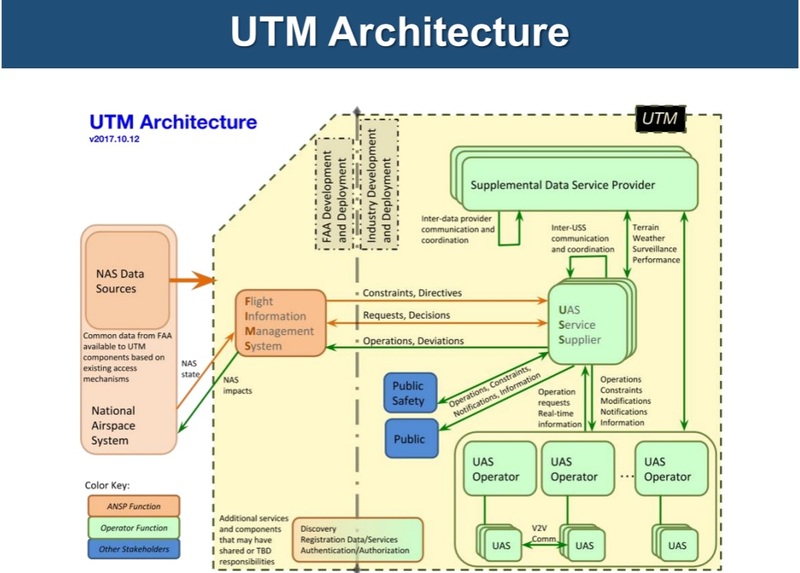 That’s the idea behind the creation of a UAS Traffic Management (UTM) system, portions of which are currently underway and slated for a UTM Pilot Program (UPP) demonstration by UAS industry leaders in collaboration with FAA and NASA in early 2019. In a series of simulations and flight demonstrations slated between January and March 2019, the industry, FAA, and NASA will road-test UPP operational concepts and additional UTM services over the FAA’s cloud-based data exchange infrastructure. 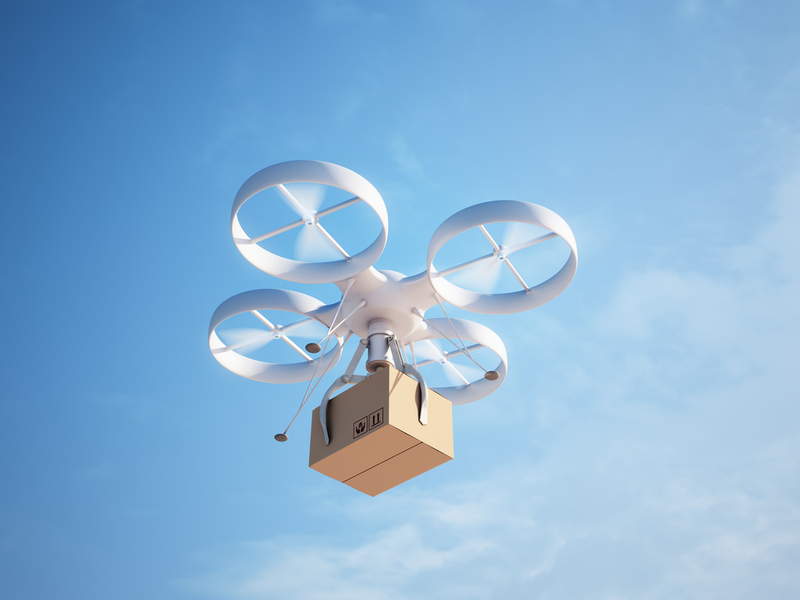 The FAA expects that small UAS operations will encompass everything from those that are fully contained in uncontrolled airspace to those that originate and operate within controlled airspace. Operations under UTM are based on sharing information on current airspace restrictions and constraints, flight intent, and other information UAS operators may need, such as dynamic alerts during operations. The FAA is testing a data sharing infrastructure that will allow operators to tap into airspace restrictions and other important information. 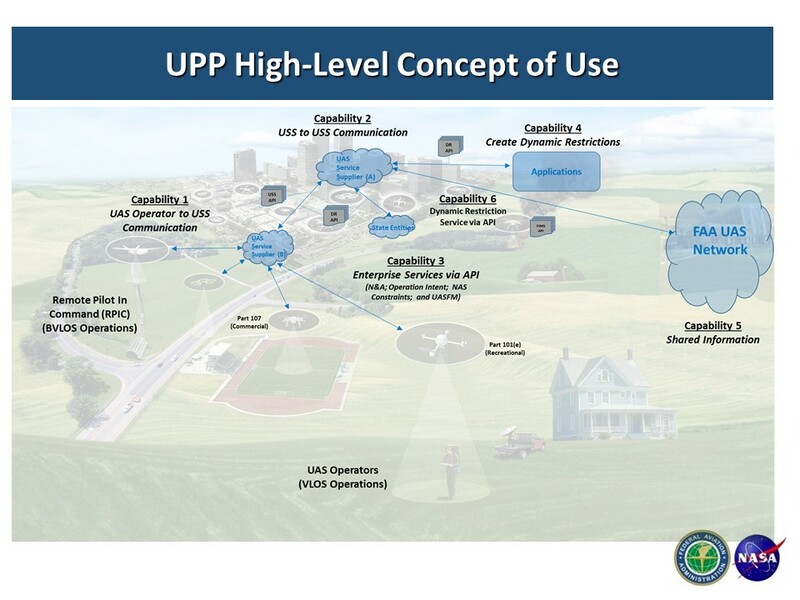 Initial entities participating in the UPP include: UAS Operators; UAS Service Suppliers; Regulators/Air Navigation Service Providers (FAA in the US); and other stakeholders. Within UPP, UAS Service Suppliers (USS), which are companies with approval to provide planning, conformance monitoring, information sharing, and other services, to UAS operators and their remote pilots will function as the “middlemen” between the UAS operators and the FAA. Concept of Use for the FAA’s UAS Pilot Program. In addition, certain approved USS acting on behalf of the FAA will have additional roles such as the ability to create dynamic airspace warnings to clear the way in near-real-time (for example, helicopter emergency medical services). The two-way data exchange between FAA and USS will take place through the FAA’s Cloud Services and other approved interfaces. Having connections to FAA enterprise systems means that USS’s will function as a central resource for providing information for flight planning to UAS operators. In addition, the FAA will have on-demand access to the necessary information that allows future expanded operations of small UAS (sUAS) beyond current regulations, while paving the way for exchanging information among NAS stakeholders. One example is the FAA’s Low Altitude Authorization and Notification Capability (LAANC), which provides UAS operators with access to controlled airspace near airports through near real-time processing of authorizations for certain low-altitude flights. Working with NASA, Abraham’s team will test and modify NASA’s baseline data exchange prototype, the Flight Information Management System, or FIMS, to suit the FAA’s needs and add any additional capabilities in the FAA’s cloud-based infrastructure. LAANC, which serves as a demonstrator for the UTM model, is a flight planning tool and provides a means to comply with the FAA’s Part 107.41 rules, which require authorization from FAA Air Traffic to operate in controlled airspace. 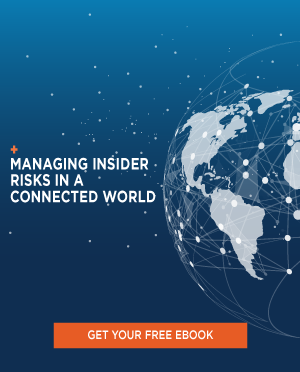 Industry partners will build LAANC applications to comply with strict FAA requirements. 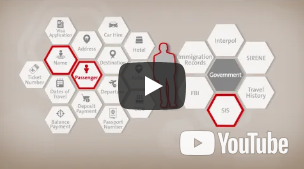 These apps use data sources such as airspace classification, airport location, NOTAMs, TFRs, Special Use Airspace and special security information to inform sUAS operators about where they can fly. LAANC also can provide airspace authorizations up to the maximum altitude in the UAS Facility Maps in near real time and offers a “further coordination” feature to request altitudes up to 400 feet. UAS Facility Maps show the maximum altitudes around airports where the FAA may authorize Part 107 UAS operations without additional safety analyses. After a successfully fielding a prototype in October 2017, FAA moved to Beta testing. The Beta version of LAANC is being rolled out to FAA facilities nationwide through Sept 2019, including nearly 300 air traffic facilities covering approximately 500 airports. Hobbyists flying sUAS within VLOS under FAA Part 101 rules, subpart E (model aircraft) and commercial operators flying sUAS in VLOS under Part 107 (less than 400 feet above ground level) can fly without FAA authorization in uncontrolled airspace. Part 101 (E) hobbyist operators wishing to fly near an airport (in uncontrolled or controlled airspace) must notify the airport operator (private and/or air traffic control (ATC) personnel). Part 107 operators wishing to fly in controlled airspace must obtain ATC authorization to conduct operations. Until recently, sUAS satisfied these obligations in a manual way, with Part 101 (E) operators directly contacting airports to notify; Part 107 operators used an FAA online authorization form that can take up to 90 days to process. LAANC automates this process. 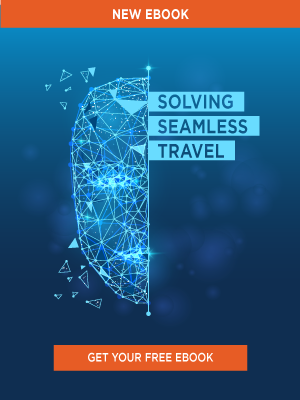 Beyond LAANC, UTM will incorporate applications that share information required for flights operating beyond visual line-of-sight (BVLOS) such as operation intent. Operation intent includes the type of operation; the real-time state, e.g. planned/active, closed, and off-nominal states; operation volume (location, shape, floor, ceiling and active times); and equipment and contingency plans. In early June, FAA released its Screen Information Request to FAA’s seven UAS test sites to respond to its proposal for the UPP demonstration. Abraham expects to start testing its infrastructure late this summer and to conduct the first preparations for UPP demonstration with industry partners in late fall and winter.